Supply Chain Products offers a suite of products to advance your company’s supply chain integration. Our solutions bridge the gap between your logistics and financial systems by helping you control costs, increase productivity and lock in your profits. 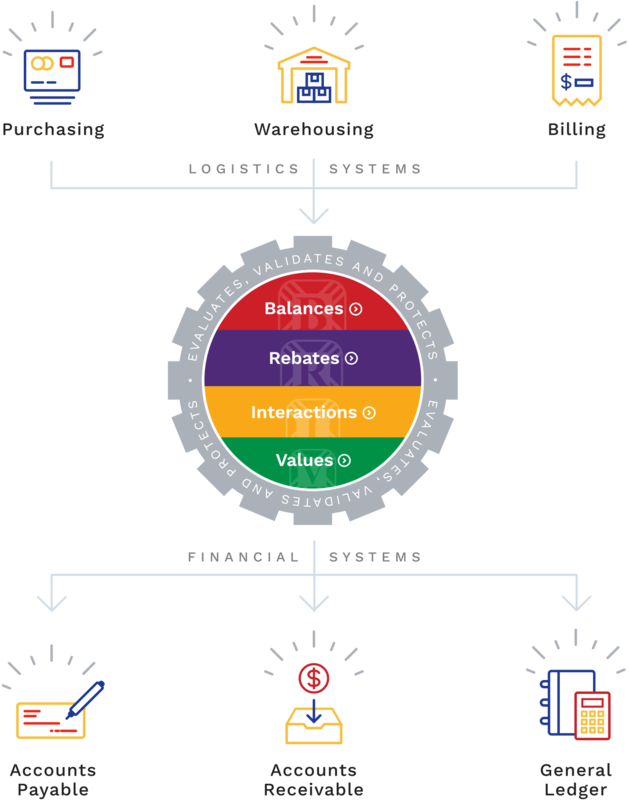 SCP delivers tools for supply chain optimization. Capturing all the details at the item level for complex PO costing, deductions, discounts and rebates means that your staff will have the necessary information at their fingertips to understand and manage the procure to pay (P2P) process and inventory valuation. Our supply chain management software can be deployed on premise or hosted in the cloud as a SaaS model. Select the product buttons In the upper right to learn more.